Ratt is an American Hard Rock band that had significant commercial success in the 1980s. The band is best known for songs such as "Round and Round," "Wanted Man," and "Lay It Down". 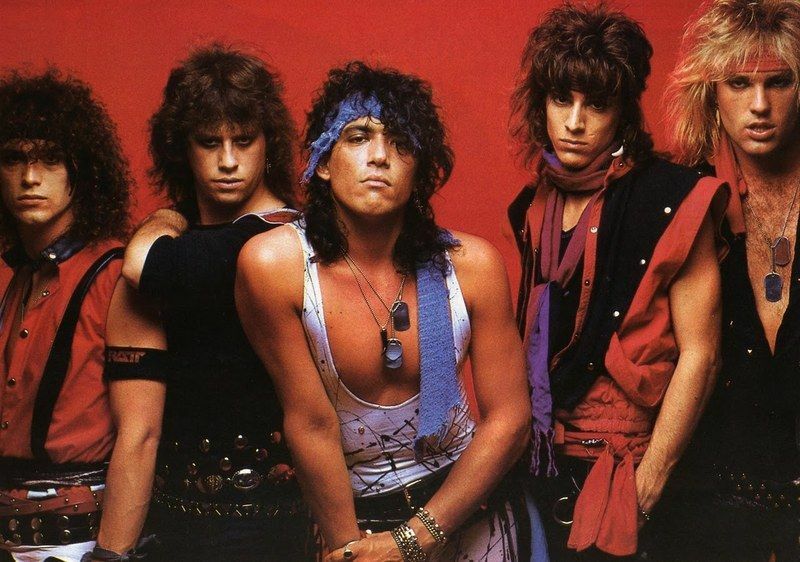 Ratt has been recognized as instrumental in the formation of the early 1980s Los Angeles hard rock and glam metal scene.The band continues to tour and record today despite extended hiatuses and lineup changes. 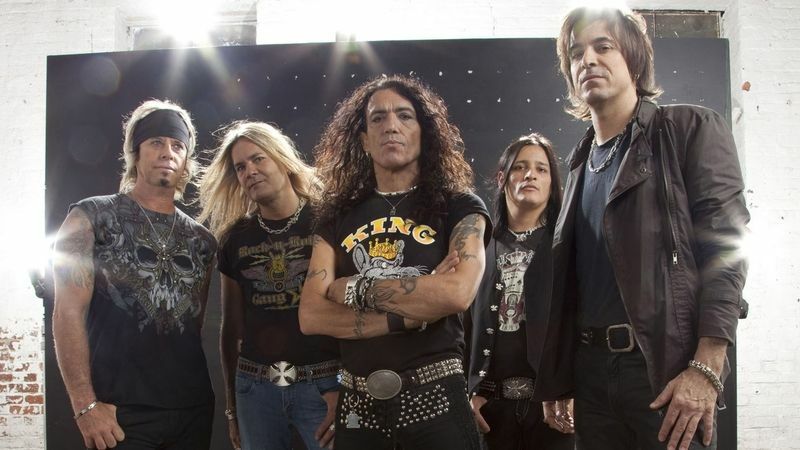 They released their latest studio album, Infestation, on April 20, 2010. and are currently working on their next studio album.As the story goes, RATT helped pioneer Hollywood’s legendary Sunset Strip sound and scene. Created by lead singer songwriter Stephen Pearcy, the band played the clubs in and around L.A. releasing their own six song E.P. RATT in 1983.Signed to Atlantic Records in 1984 the band (Warren De Martini, Stephen Pearcy, Bobby Blotzer, Robbin Crosby and Juan Croucier) went 3x Platinum in 1984 behind the hit single "Round & Round".Since their inception the band has sold in excess of (15) million records in the US alone.The band returned sounding fired up and better than ever on their last record 2010 "Infestation", Ratt’s first studio album in years. "Infestation", was a return to their heavy, riff driven roots. The band has reinvented their sound by rediscovering their strengths, shuttling listeners to a time when metal ruled the earth.Also releasing the best of CD Tell the World: The Very Best of Ratt and their 3rd long form DVD, RATT Videos from the Cellar: The Atlantic Years.This year 2013 Rhino/Warner Music Group recently released RATT "Original Album Series, a (5) album box set with the albums "Out of the Cellar' thru "Detonator" for the rabid RATT fans to have something to sink their teeth into.“Our music is like it was in the beginning; it means everything to us,” Pearcy says. “It will be (30) years later in 2014, keeping Ratt N’ Roll alive.”When we play concerts now, there’s a new generation. We’re seeing kids of people who grew up with us, but the reaction is the same,” adds DeMartini. “It doesn’t seem to matter where we are in the world.”With all surviving original members; Pearcy, De Martini, Croucier, Blotzer and Carlos Cavazo (replacing original member Robbin Crosby) back in the Ratt pack, the band will again start work on a new studio record and tour for 2013. Ratt is the self-titled sixth studio album by the American glam metal band Ratt. Often referred to as "1999" by fans (partially to avoid confusion with their EP, which was also self-titled), this album saw the band's musical direction shift to a more blues-influenced rock sound and further away from their previous glam metal roots. This is the first studio album to feature bassist Robbie Crane. After the album ‘Collage’ in 1998, the band signed with a label again and this time it was Sony. 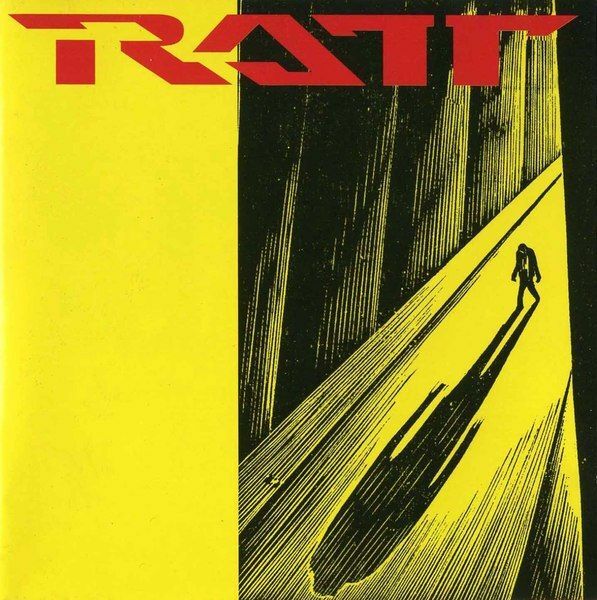 In July of 1999, they released their self-titled album “Ratt” or 1999 since their debut E.P. was titled ‘Ratt’. 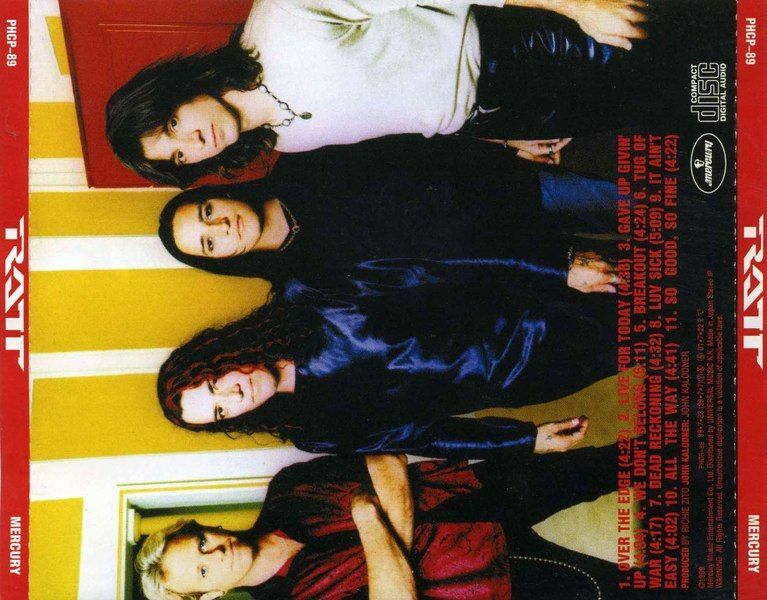 The album was very bluesy and not quite the Glam rock (with a blues edge) as they had done before which is a good thing as we are in 1999 and not 1989.The band was down to three original members…Stephen Pearcy, Warren DeMartini and Bobby Blotzer. There is still no Robbin Crosby or Juan Croucier. Replacing Juan on Bass is Robbie Crane making his first appearance with the band. They didn’t replace Robbin which means only one guitar and that is a one of the negatives of the album. The dual guitar sound was always a “Ratt” sound.Out of all their albums, this is the one I am least familiar with. I had lost interest with anything new from them and what I heard I didn’t like. So, I had passed and have not ever owned this album and still don’t. I will pick it up if I ever catch it in the used section of a record store (is that giving away anything on my review??? ).This has been a very hard post to write for me. I have had to take a lot of time as I wanted to give the album a fair shake as I really love this band. I needed to be inspired to write something about the album and although I am writing this post now, I still don’t know really what to say. I will do my best though.I was very disappointed in the production of this album. It sounds really rough and the vocals aren’t what they used to be. The producer was Richie Zito and he has done some great albums (Poison’s Native Tongue and Richie Kotzen’s Mother Head’s Family Reunion), but this isn’t one of them. Now here is where I contradict myself a little as that roughness was at times part of its charm…only at times (not the whole time).The record label brought in a bunch of outside writers to help. Those writers were Todd Jeremais, Jack Russell (Great White), Marti Frederiksen (written for Aerosmith), Taylor Rhodes (also written with Aerosmith), Jack Blades (Night Ranger), Mark Hudson, Steve Dudas and even the producer Richie Zito has a writing credit. Now all these outsider writers are great, the end result was well, we will see.Let’s get to the songs: The first track on the album is “Over the Edge”. This was not the Ratt I remembered. This was a new fresher and modern Ratt. The guitar sound on this reminded me of Stone Temple Pilots and Warren killed it. It was a strong opening track and one of the very few real highlights for me.“Live For Today” was up next and it isn’t a bad song. Kinda catchy, but this was where I started having production issues. Stephen’s vocals aren’t as good and I blame some of it on production. It sounds better on my home stereo than in my car which is weird. It is missing the crunch of the dual guitars the band used to have in it’s arsenal with Robbin Crosby.On “Gave Up Givin’ Up”, I am starting to worry about the rest of the album. The song is generic and doesn’t really have the Ratt punch of old. Again, the vocals are really lacking. The only real highlight is Warren again on guitar. He is a beast.More vocal troubles and production issues come with “We Don’t Belong”. I feel it could’ve been a decent little song, if it was cleaned up and a little more attention paid to it. It is weak and doesn’t feel finished. And at over 6 minutes…way too long.“Breakout” is a little heavier and more of what I love about Ratt. It takes me back to the good ol’ days. It has a catchy chorus and the song is more memorable than most on the album.Then with “Tug of War”, I am torn. It could be a good song, but I struggle more with the vocals…they are really bad at times. The song has potential like so many on the album, but more issues the producer should have fixed. And now I am being repetitive, but it is what it is. This doesn’t feel or sound like Ratt.“Dead Reckoning” opens with Warren doing what he does best. The song is better than most. 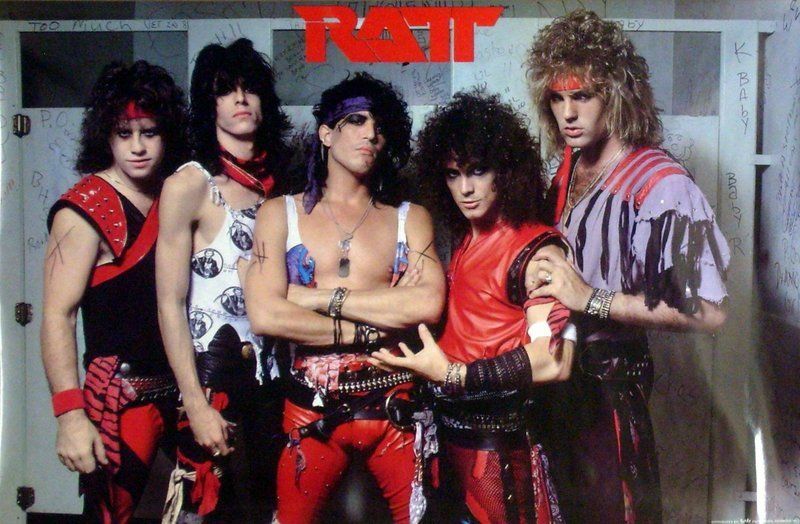 A little old time Ratt. I was able to get past the vocal issues as the song is interesting and I didn’t tire of it like some of the songs.The highlight of the album is “Luv Sick”. A killer track! Bluesy and I keep saying this, but Warren really helps the song. I love how when they sing the “Luv Sick”, Warren rips into this little riff that is a great little combo with the lyrics. It is really cool sounding. Towards the end, the guitar gets real bluesy and it is just Warren jamming. This song is now an Essential Ratt song for me.“It Ain’t Easy” ain’t that easy to get through. The vocals really kill it for me on this one. I really used to love the raw & roughness of Stephen’s vocals, but this song was too much. The song was so lacking in that department that it was it’s downfall. Not much good to say here for me so I will move on.“All The Way” was also very generic and lacking some sort of grit or edge. It never connected with me and falls flat which Ratt albums usually start lacking by this point of the album so no real surprise for me.Warren opens up with more killer guitar so this song starts out right. “So Good, So Fine” ends the album with some heat which is surely needed by this point. It isn’t the best song on the album, by far, but has more punch than most of the album. Again, it is more of what I expect to hear from Ratt so is a nice reminder of what they can do and do right. Mike Shipley - mixing of "Over the Edge"
Návrat na "NOVINKY 1999 / NEWS 1999"